There are many different options available, each with their own complex conditions and details. This makes the process of choosing the right one for you a bit overwhelming and intimidating. Additionally, being a senior citizen makes it even trickier as insurance gets more expensive and the number of risks increases. To help solve some of the problems, we have compiled a list of 5 insurances that seniors need to consider. These might give you some idea of how you can protect your family once you start approaching the senior years. Health insurance is a no-brainer for every senior citizen. As we grow older, we are at risk for various illnesses that come with age. Even though in Australia the public healthcare system provides coverage in the form of the Commonwealth Seniors Health Card, the system is not perfect. This is where private health insurance comes in and assures you a peace of mind. Depending on the conditions of a particular policy, you will be covered for ageing ailments without having to rely on the public system. Life insurance is the other kind of insurance that every citizen should have as it covers some of the major expenses throughout your life. Whether it is some sort of critical injury, chronic illness or even death, your expenses would be covered. Having a life insurance means that you will be able to assists your family cope with expenses, mortgage payments, medical bills and other running costs in case something happens to you. You can choose from different types of life insurance that covers different aspects. 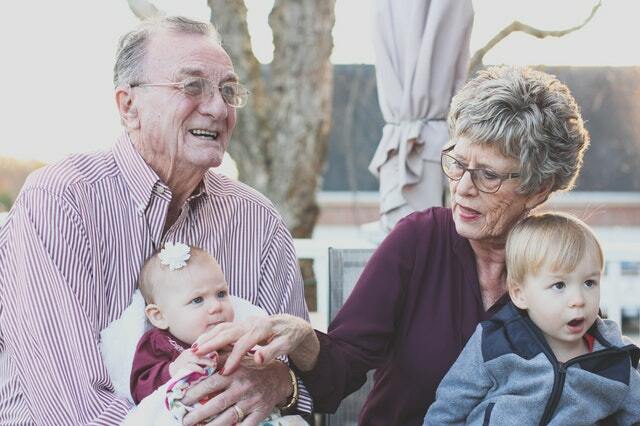 Term life insurance is a sub-type of life insurance that pays a lump sum of benefits in case of death due to illness or an accident or when one suffers from a terminal illness. Different insurers will provide you short-term or long-term coverage that can range from 10-15 year limit and 30-40 year limit respectively. You can choose either one, depending on your health. Funeral expense insurance might not come to mind right away when we the word insurance, but it is an important one you should consider. Funerals can cost anywhere from $4,000 to 15,000, this amount can leave your family in distress if they can’t afford to pay this much out of their pocket. Funeral insurance pays a benefit that covers the cost of the funeral along with other small outstanding bills or debts. Trauma insurance is another type of insurance that provides coverage for expenses and other benefits in case you suffer a trauma. This type of insurance pays a lump sum amount in case you suffer a serious illness specified in your insurance documents such as stroke, heart attack or cancer.